Comply Isolation Sennheiser T-167. Foam tips specially designed. Comply Isolation Sennheiser T-167. 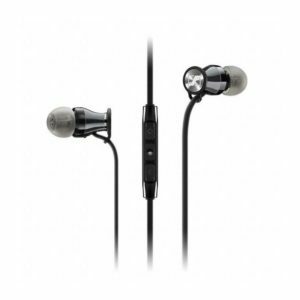 Foam tips specially designed for Sennheiser earphones. The unique, bullet-shaped tapered design seals the ear canal perfectly to block out external sound and keep clear, rich music in. Comply Isolation Sennheiser Series T-167 Foam Tips are all about noise isolation. It’s a loud world. Get some serious control. The unique, bullet-shaped tapered design seals the ear canal perfectly to block out external sound and keep clear, rich music in. Hear more of what you want to hear – not what you don’t. Made in the USA using proprietary memory foam materials for the ultimate in-ear headphone upgrade. Engineered to create a custom ear canal seal to block out external noise and environmental distractions. Enjoy music without raising the volume to compensate for outside noise. Comply Isolation Sennheiser tips provide 2x more dB reduction than standard silicone eartips. 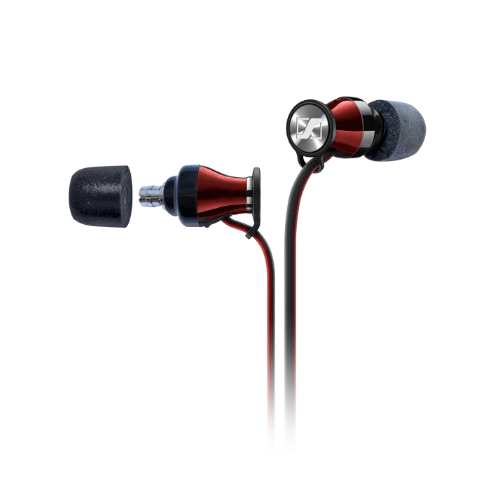 With a perfect ear canal seal, Comply Isolation Sennheiser tips funnel pure sound directly into the ear. Maximize your listening experience with enhanced bass. Hear music how it is supposed to be heard with all its highs and lows. 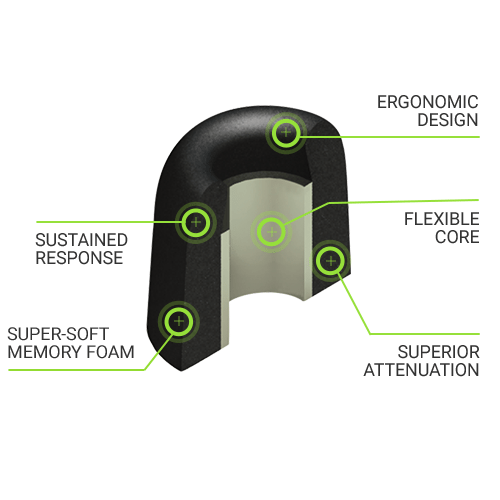 Body-heat activated memory foam creates an ultra-soft and comfortable listening experience. 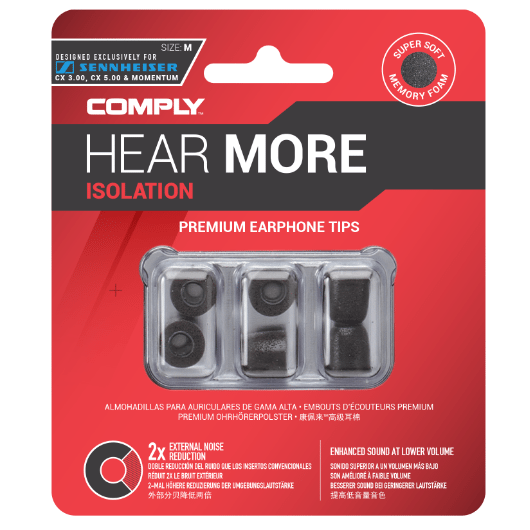 Comply Isolation Sennheiser Foam is 30x softer than silicone, reducing earphone irritation and fatigue.